Whether you are property investor or simply a housebuyer, how do you finance your property? Will you applying the housing loan from the bank to buy the property or it will be a better option to completely out of your own money? According to the property investment experts, it is advisable to buy a property with as much as 90% of the money from bank loan. While, it seems not a wise way to buy a property with all of your own money and especially if you plan to rent out the property to the tenants. In addition, the most important and the only thing that you need to do is borrow as much as money from the bank as you can, what would be the ideal time-frame for the loan and get/ negotiate the interest rate as low as you can. The experienced property investors know how to get the greater returns and advantage if you borrow your capital from the bank. It may not seem so to you at first glance, but if you think about it carefully and in long run, you will then realize how much better it is to do so. However, do take note that, you shouldn’t accept the loan money from the bank if the amount of net income which you get from the property does not cover or above the amount of loan payment that you have to pay back to the bank. 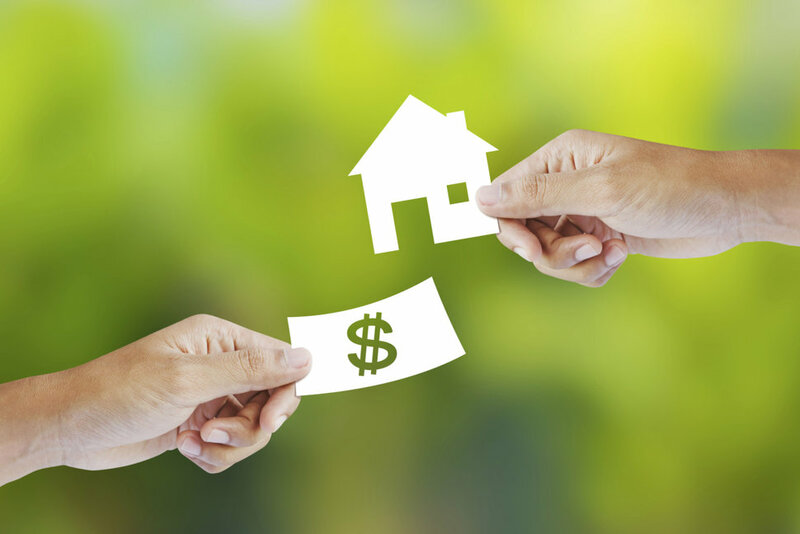 In order to make a significant profits from your property, your have to get the bank loan that at least a 60% lower than the amount of rent income that you get from the property. In conclusion, for the property investors, the best way to buy a property is borrow as much as money from the bank as you can, use your own money as little as you can. While for the housebuyers who buy the property for personal use, it is also advisable to get the finance from the bank to buy a house, preferably at least 90% of the property purchase price. Besides that, you can choose to pay as much as down payment as you can because it can help to reduce your financial burden in the future.